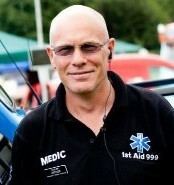 Although based in Nottinghamshire, I can cover an event anywhere in the UK. I am an SIA Licenced and a qualified Security Operative (Including Advanced Physical Intervention & Handcuffing), I am available to cover a wide range of security duties including at Events, static guarding, mobile nightly checking and personal security work. The work can be either just in a security capacity or combined with medic cover. All cover can be on a temporary or permanent basis. 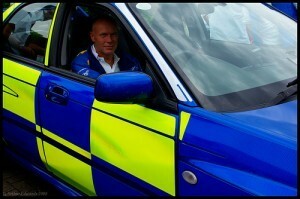 I can also able offer a team of licenced security operatives should you require them.. 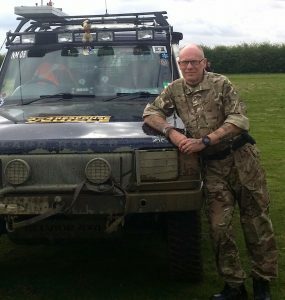 I am a qualified and experienced advanced, emergency response and defensive driver and available for driving work such as ambulance, rapid response, security or for private work.